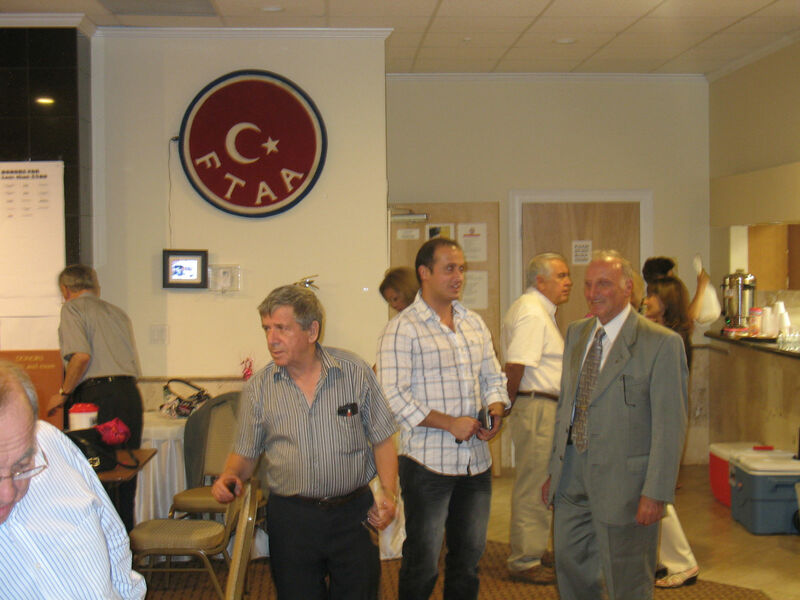 It is an Azeri cultural tradition to share food, friendship, and good cheer with their neighbors throughout Ramadan. We celebrate our Iftar Dinner in August 2011. Click here to view photos from our celebrations.